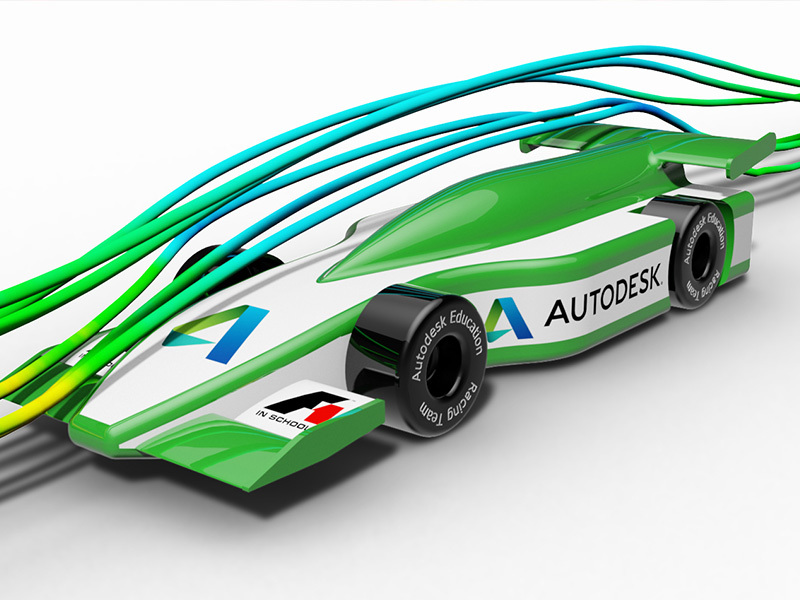 Assemble your very own F1 team to create the car of the future. Use technology and software such as Computer Aided Design. You could even test aerodynamics in smoke tunnels! This process will form the foundation of your future by enhancing key skills such as communication, presenting ideas and team work. The talented regional winners will go onto compete at the UK National Final for the title of UK National Champions. First of all you’ll need to get your teacher to register your school for the challenge. They will need to decide on which competition to enter (Jaguar Primary School Challenge, Rookie Class or Formula One Class) and also add the team members. Now you can start to assign the roles in your team. Make sure you read and understand the competition rules and regulations. Download your FREE copy of the Autodesk software here.